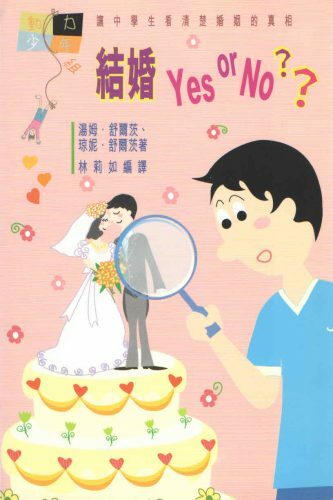 結婚Yes or N0?? 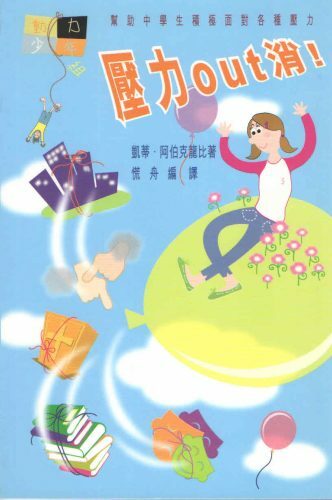 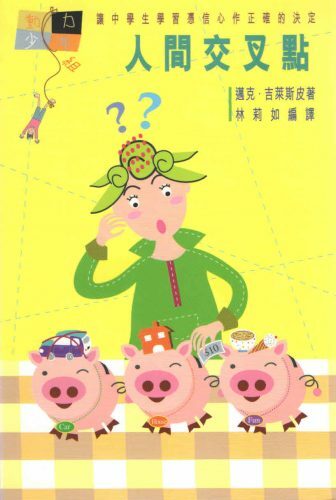 : 讓中學生看清楚婚姻的真相/Is Marriage in Your Future? 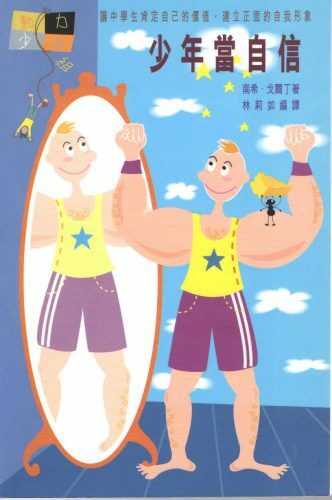 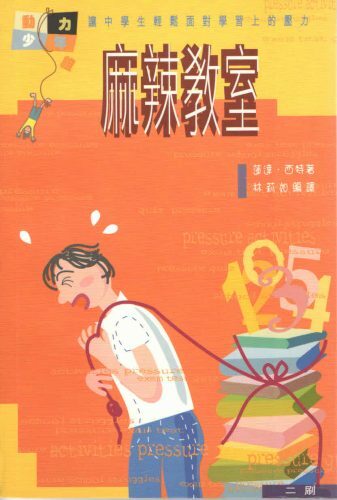 You are currently browsing the archives for the Growth Series 成長系列 category.